Cary Fox began his real estate career in 1985 with the Leo Eisenberg Co in Kansas City, Missouri. He later worked for Cecil Van Tuyl on his real estate eventually selling the 13 shopping centers to the Kroenke Co. Later he had his own company for 3 years before moving to San Antonio. In San Antonio he worked for Holliday Interests specializing in leasing and sale of shopping centers. Returning to Kansas City in 2009, he joined AREA Real Estate Advisor specializing in the leasing and sale of retail and investment properties. He has over 33 years of commercial real estate sales experience and has worked in the areas of brokerage, tenant representation, development. Cary and his wife moved to Bozeman full-time in 2018 after owning property in Bozeman for three years. They relocated here for the winter sport opportunities, but have come to love the other seasons equally as much. 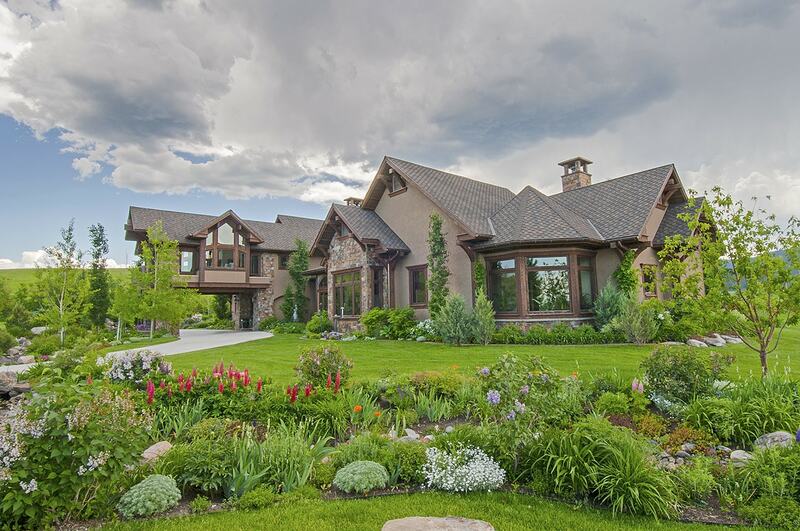 Cary is looking forward to bringing his experience to an exciting growth market like the Gallatin Valley. PROFESSIONAL AFFILIATIONS State of Kansas Licensed Real Estate Salesperson State of Nebraska Licensed Real Estate Salesperson State of Missouri Licensed Real Estate Salesperson State of Montana Licensed Real Estate Salesperson International Council of Shopping Centers (ICSC), Member COMMUNITY SERVICE Jewish Family Services, Board of Directors Spofford Home, Yearly Adopt-A-Family HALO Foundation Operation Breakthrough.